The 5th book in the Quasar Lineage science fiction romance series is out now on Amazon [check it out here]. 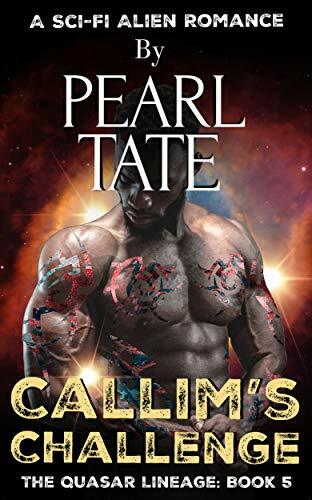 Check out Callim’s Challenge by Pearl Tate on Amazon here. We don't share our list with anyone else.